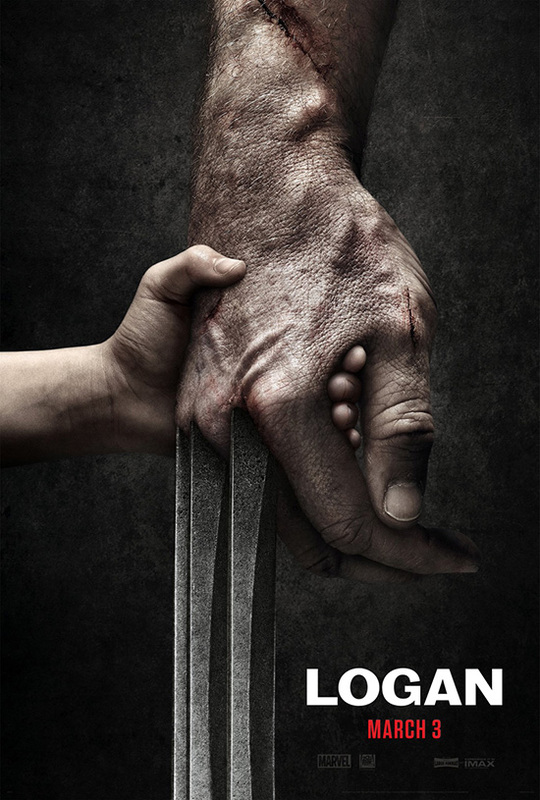 In the near future, a weary Logan (Hugh Jackman) cares for an ailing Professor X (Patrick Stewart) in a hideout on the Mexican border. But Logan's attempts to hide from the world and his legacy are up-ended when a young mutant arrives, being pursued by dark forces. Watch the full HD trailer after the click.